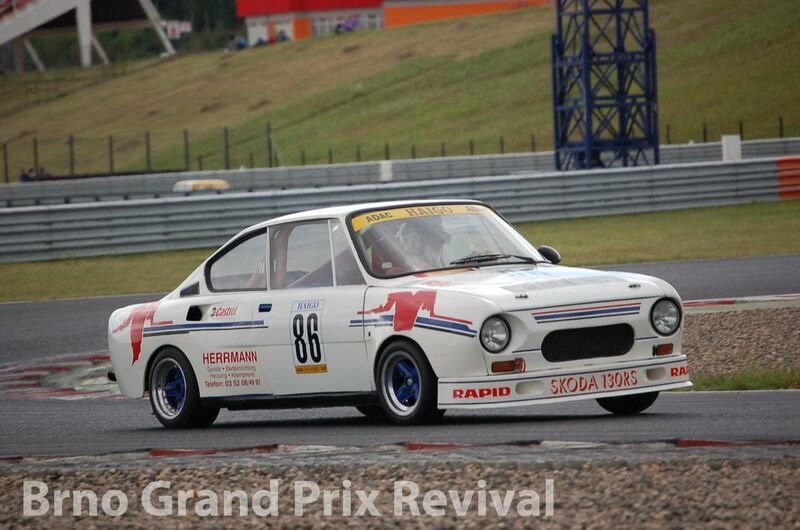 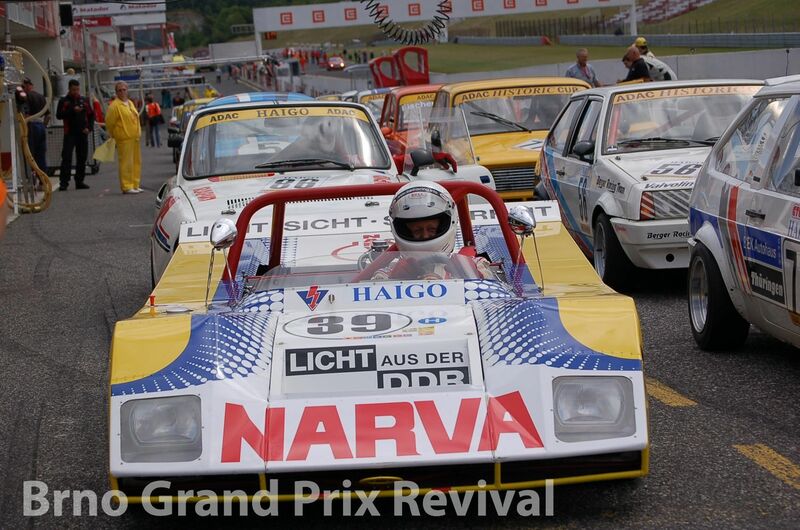 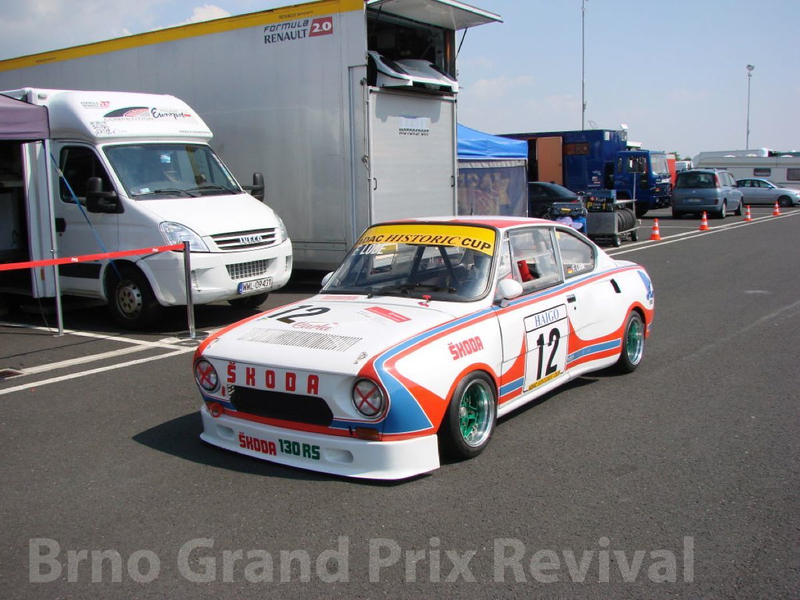 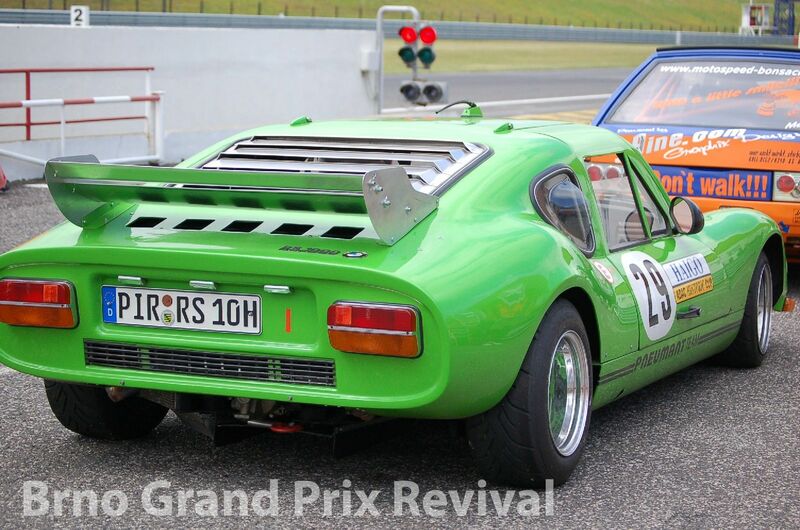 Historische Automobilrennsport InteressenGemeinschaft Ostdeutschland, in short HAIGO, is association of enthusiasts for car races from former GDR, which means East Germany. 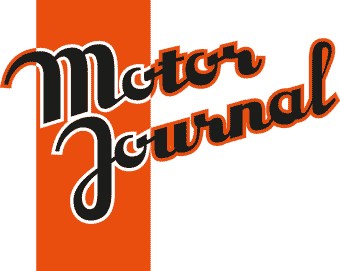 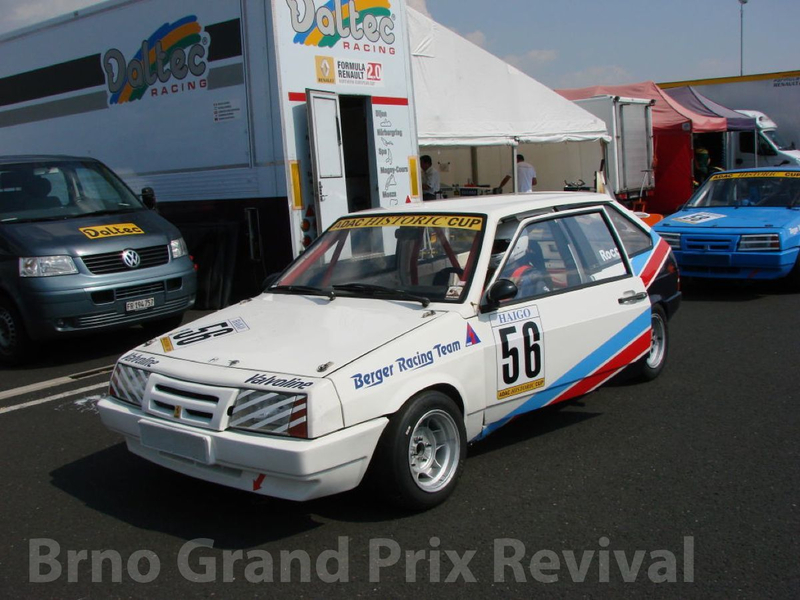 It was established in 2004 on Most racetrack. 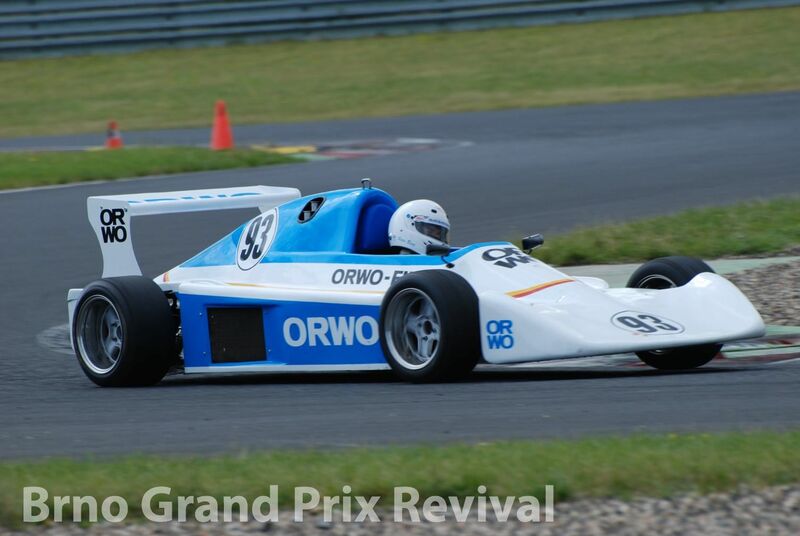 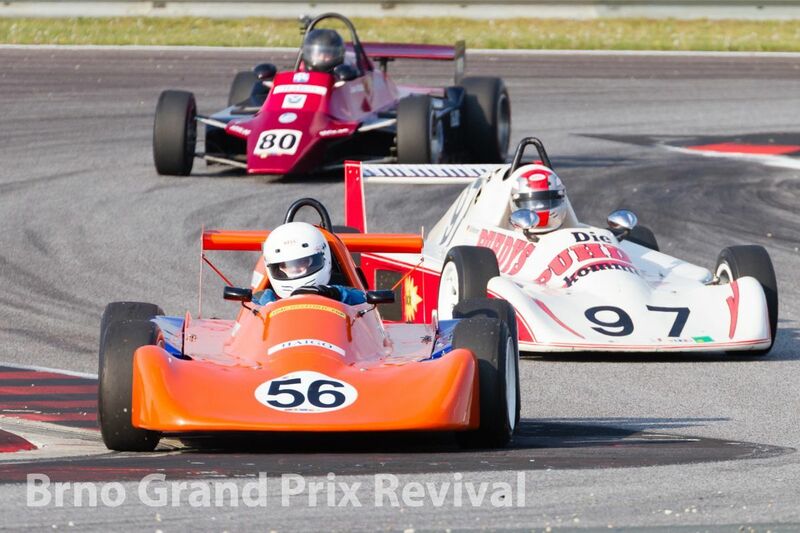 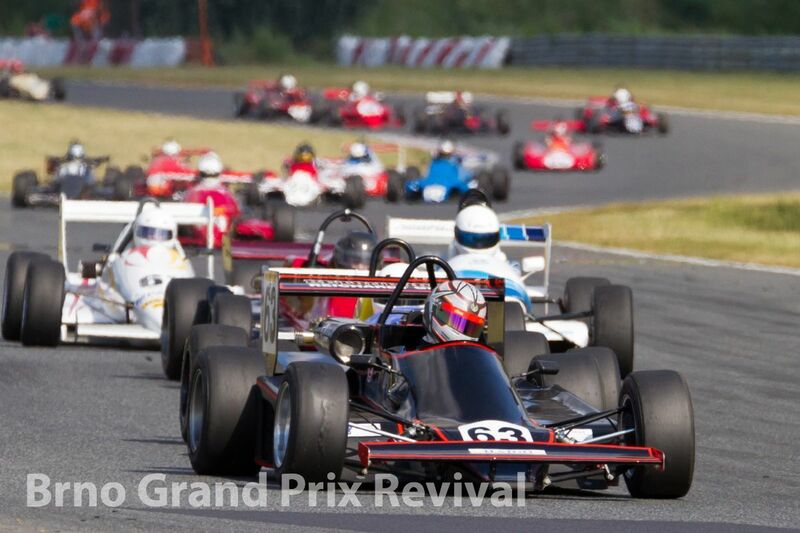 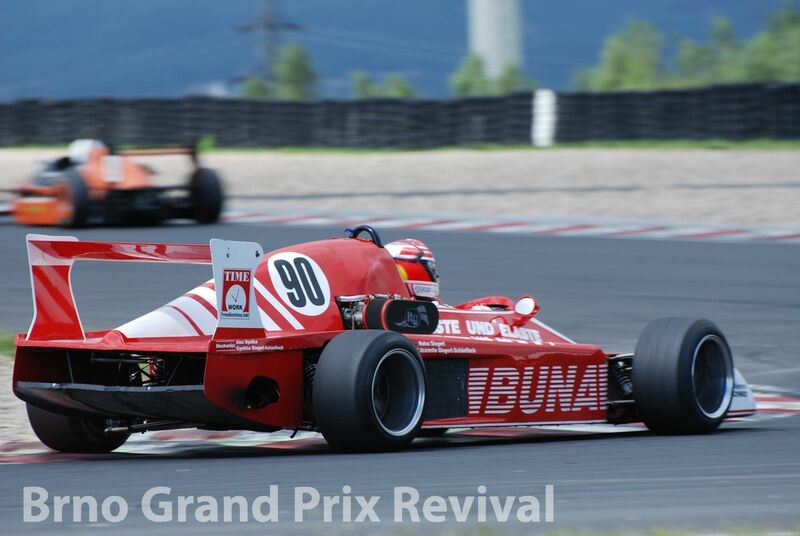 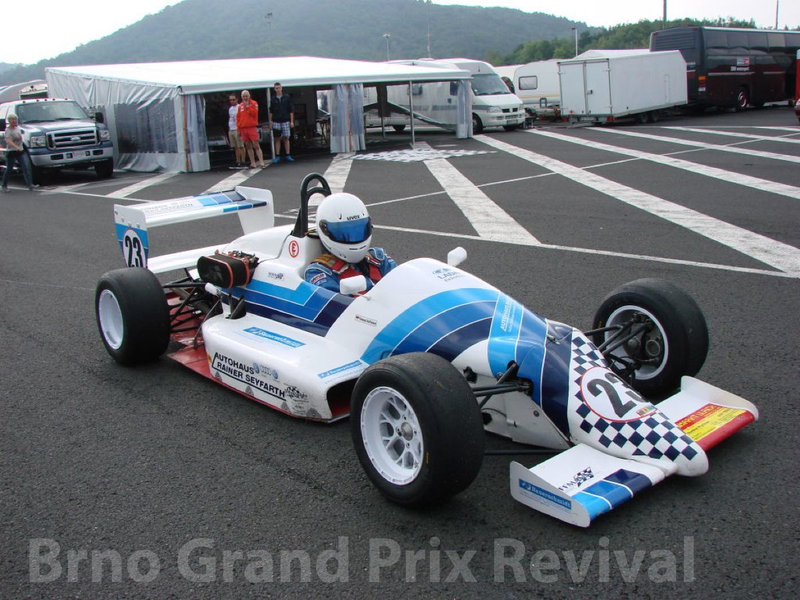 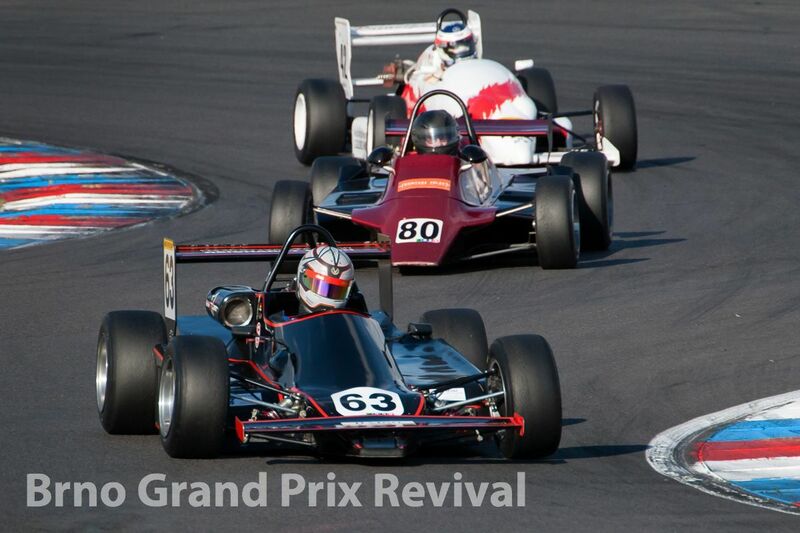 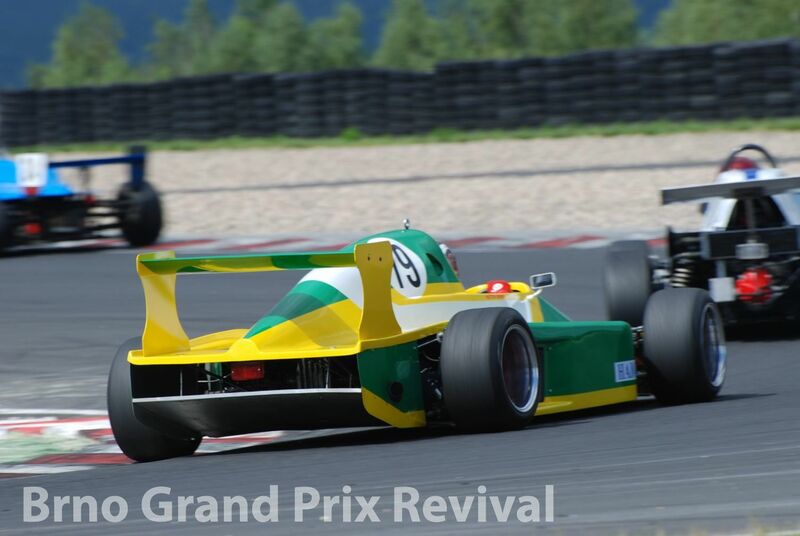 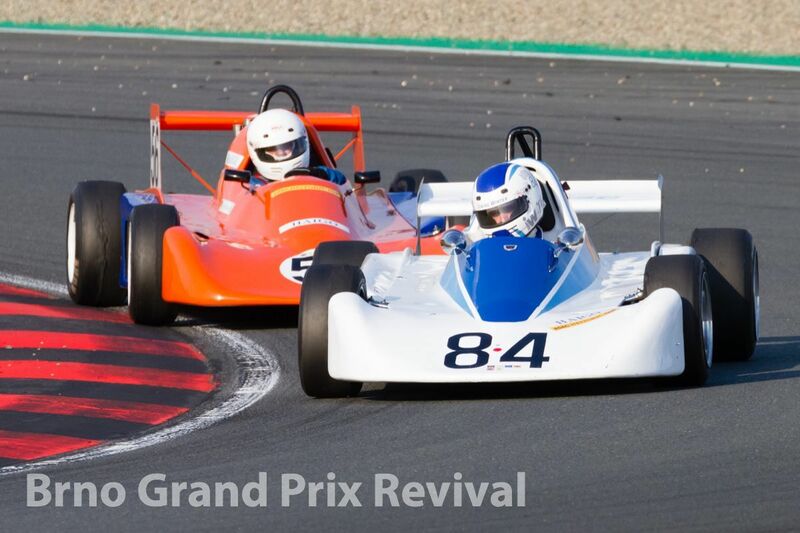 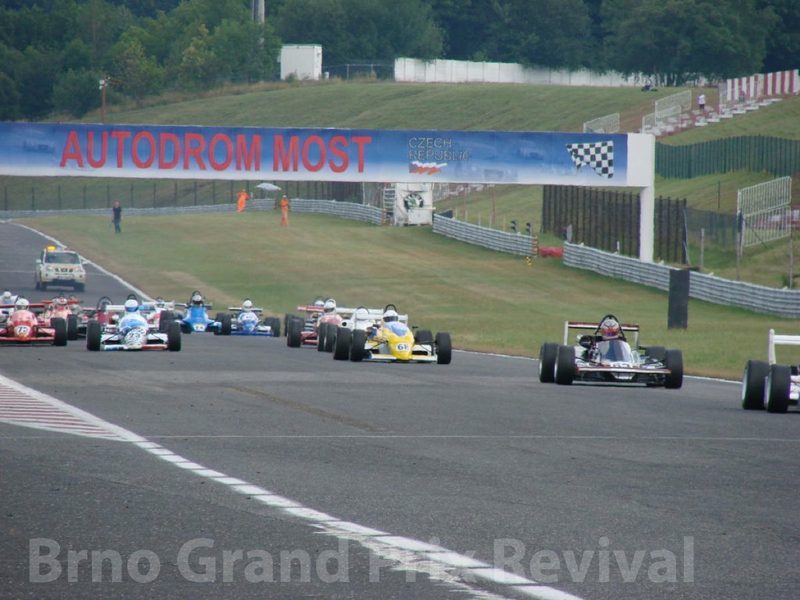 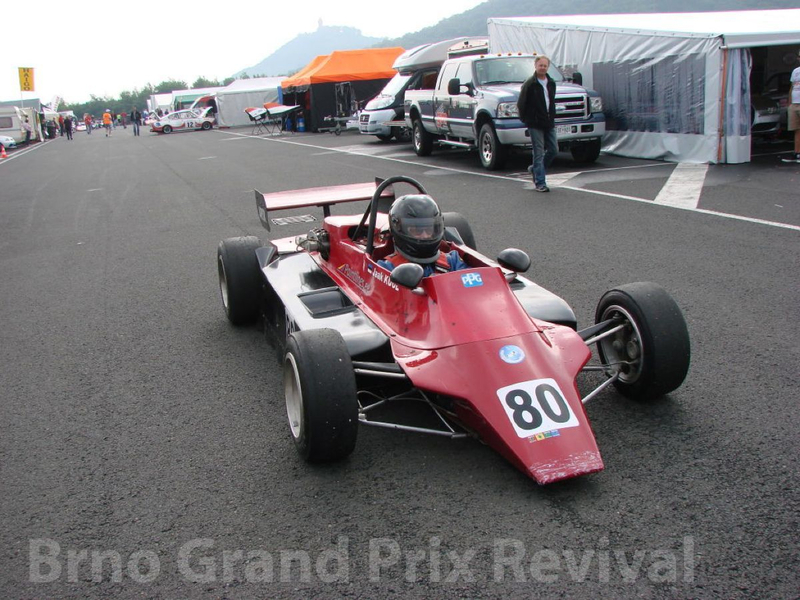 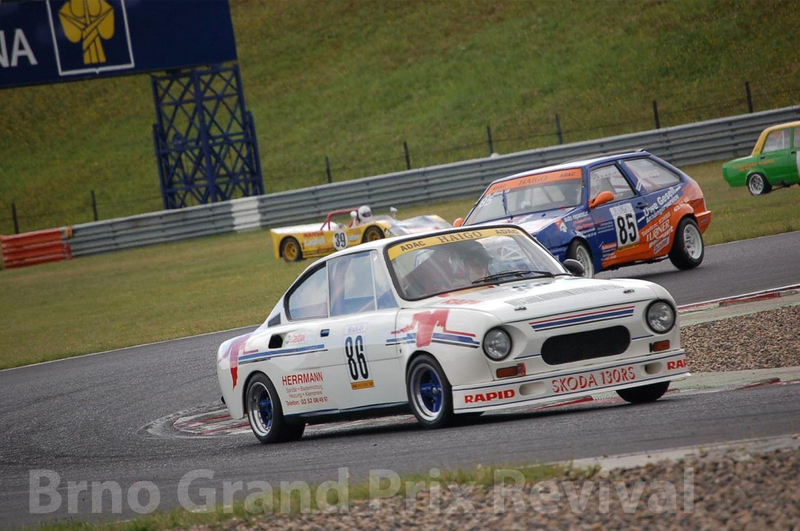 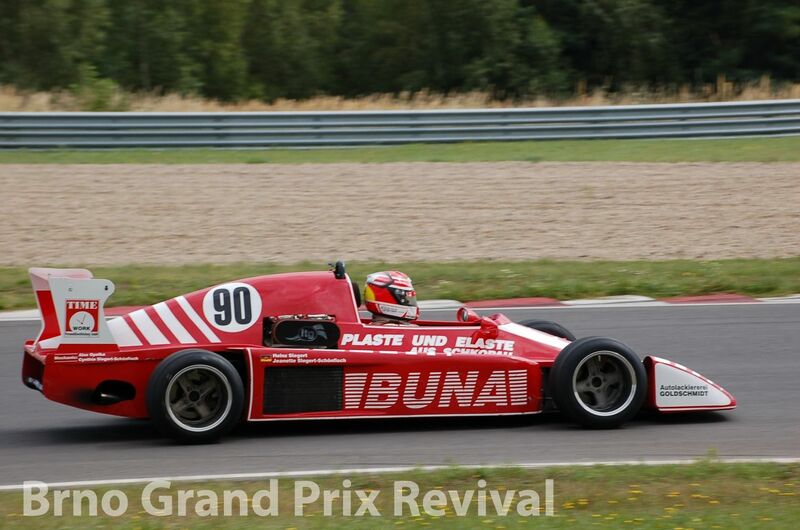 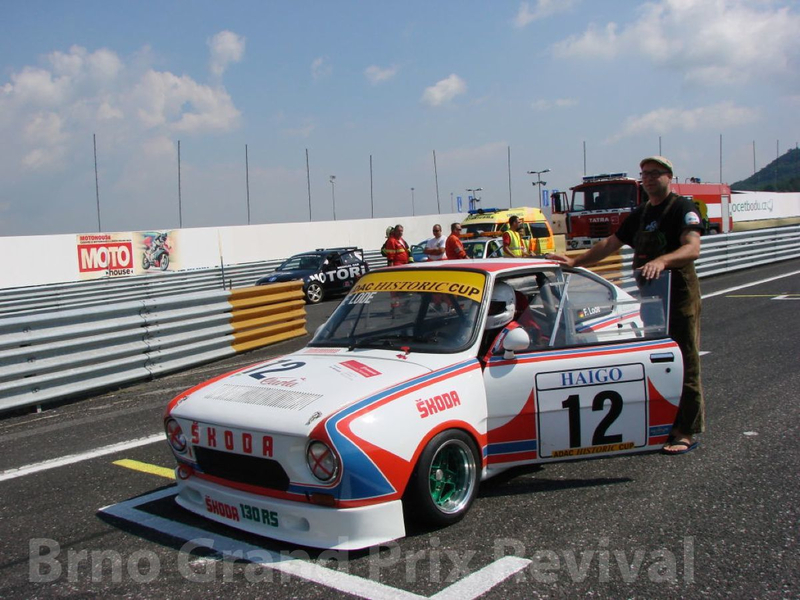 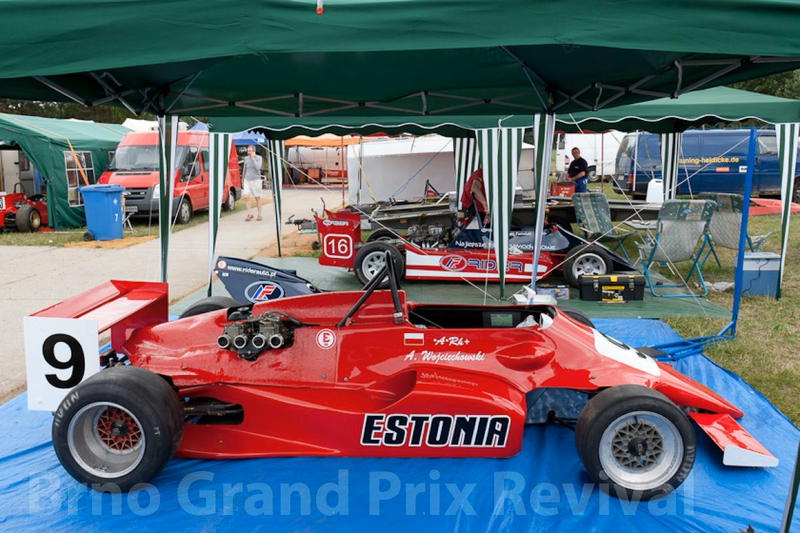 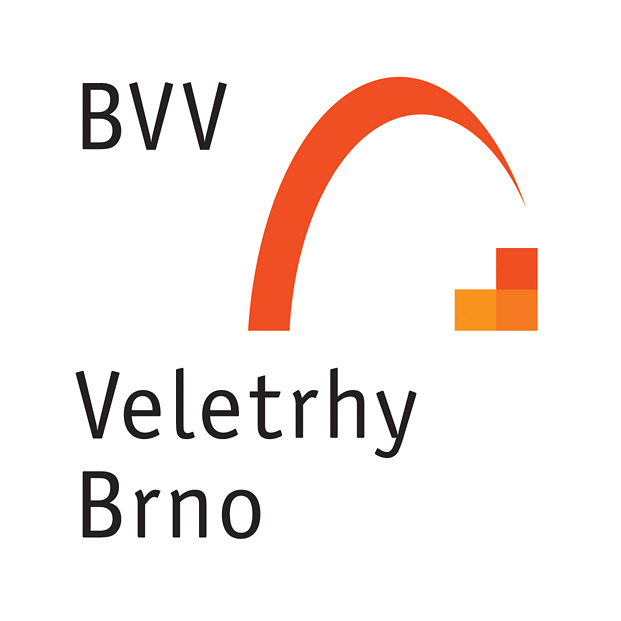 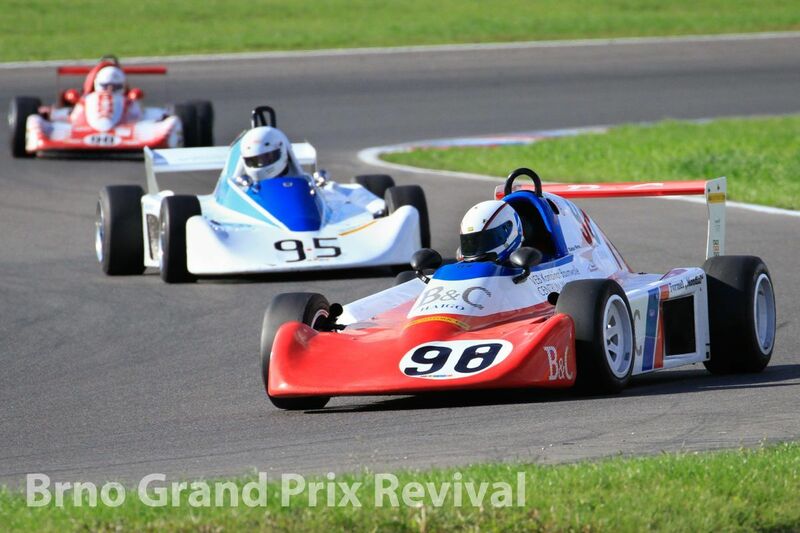 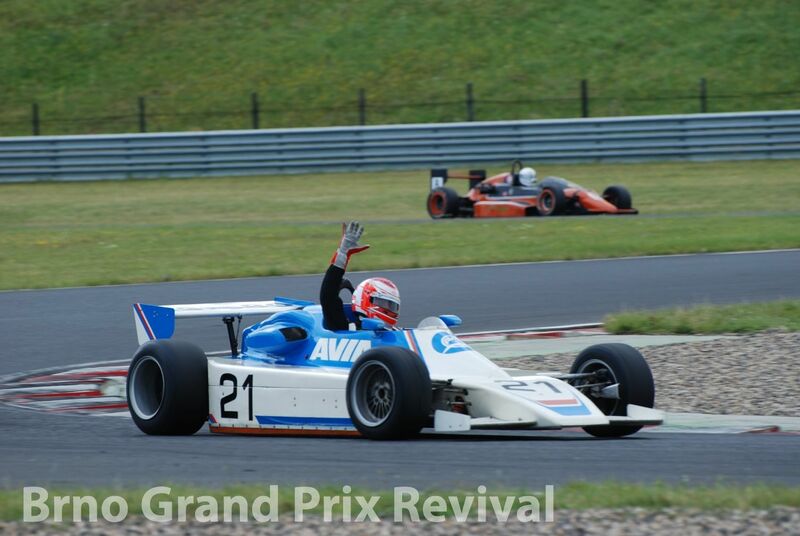 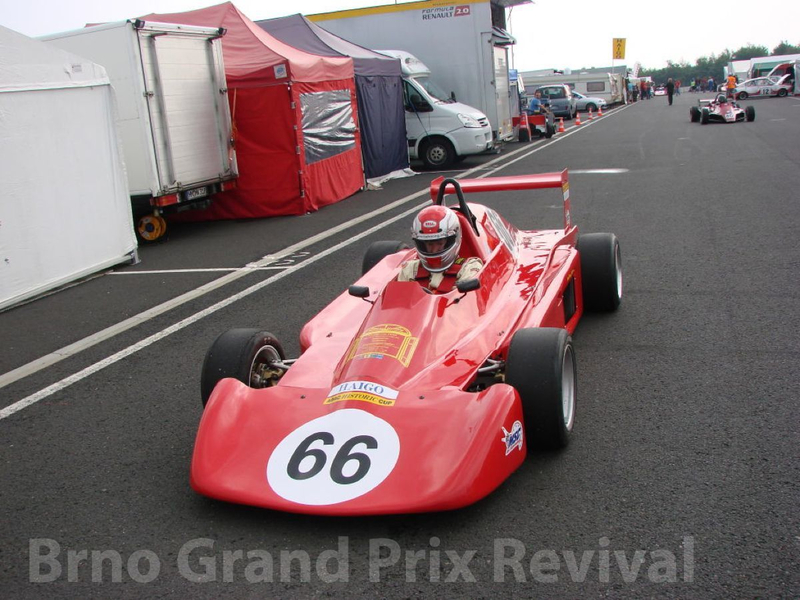 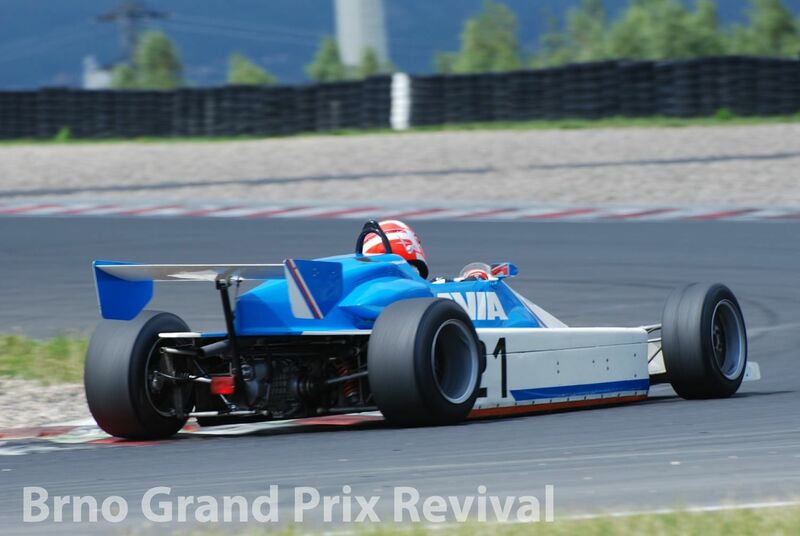 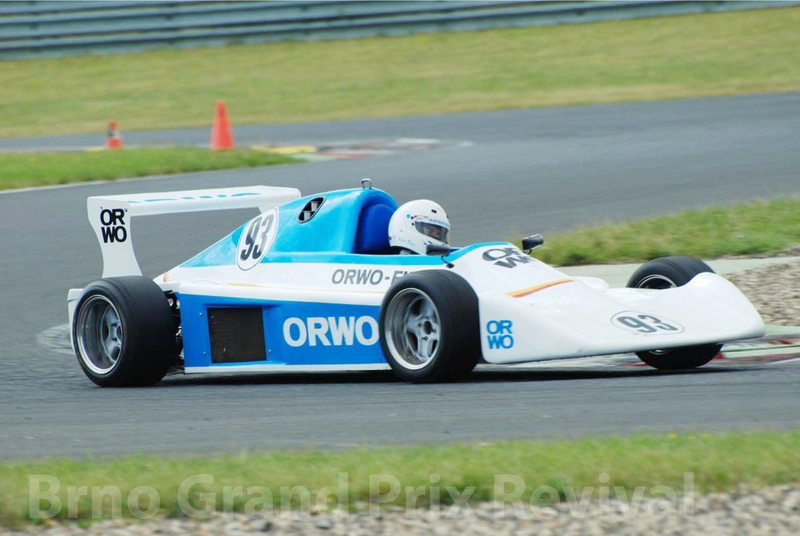 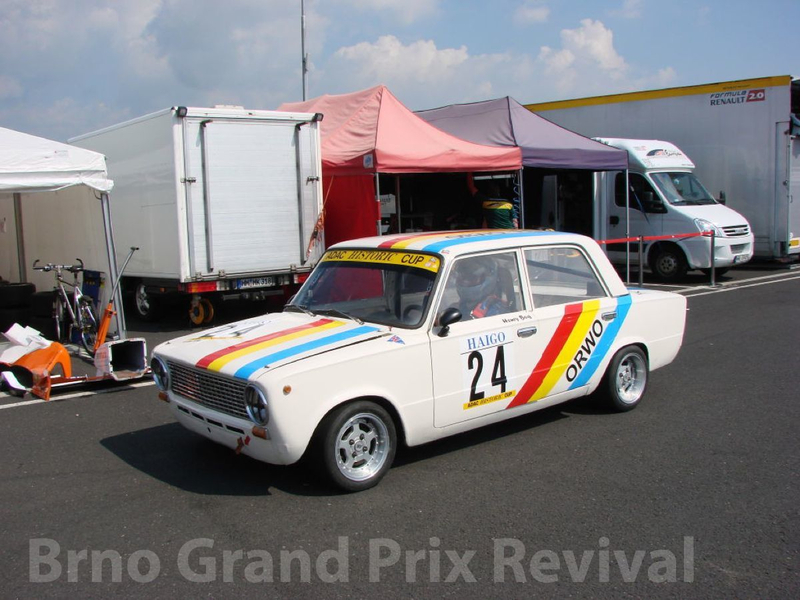 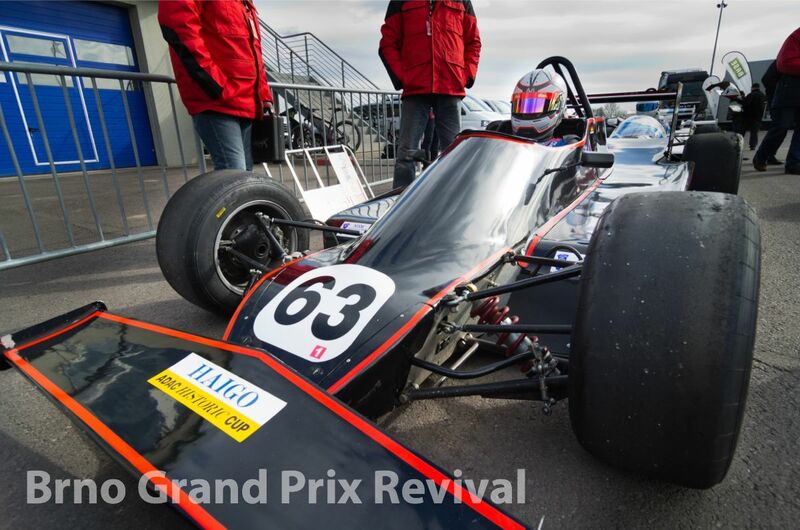 Its members are drivers of Easter and Mondial formula cars and drivers of touring cars, which once took part in so called Pohár míru a přátelství (Peace and Friendship Cup). 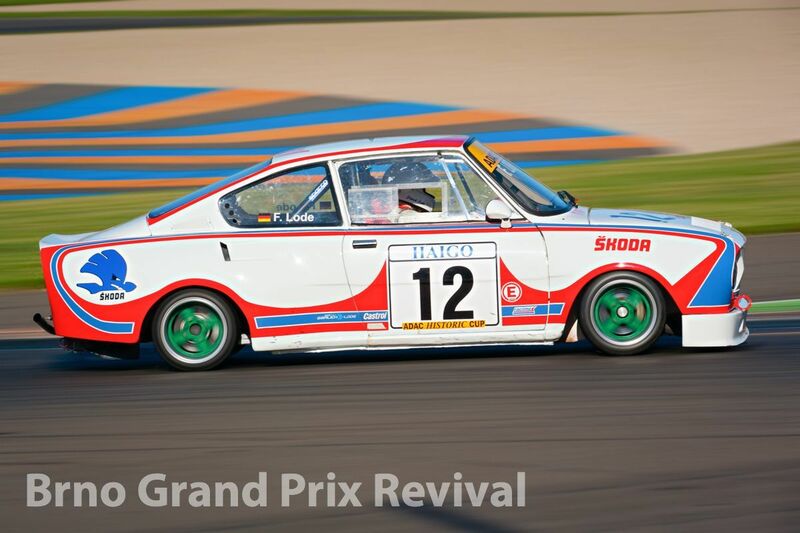 And so apart from formulas SEG, MT, Estonia or MTX are presented touring cas VAZ, ŠKODA, Wartburg or Trabant in independent race. 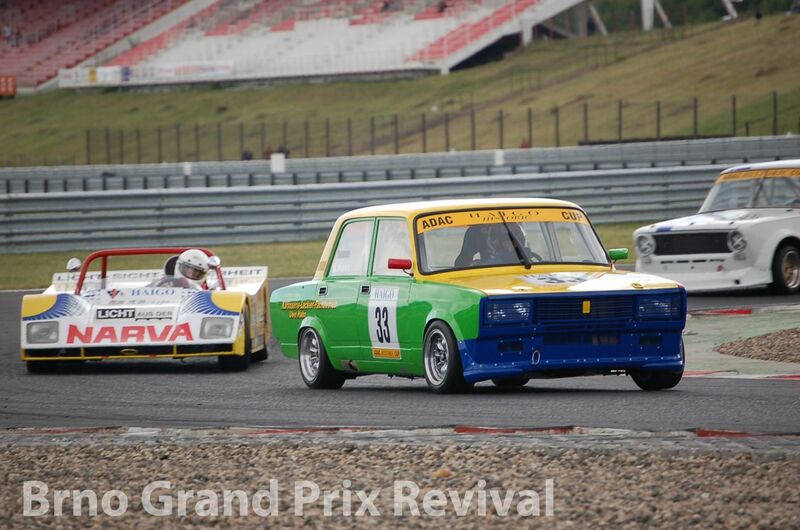 Their duels did not miss dramatic moments and provide for spectators excellent sporting experience. 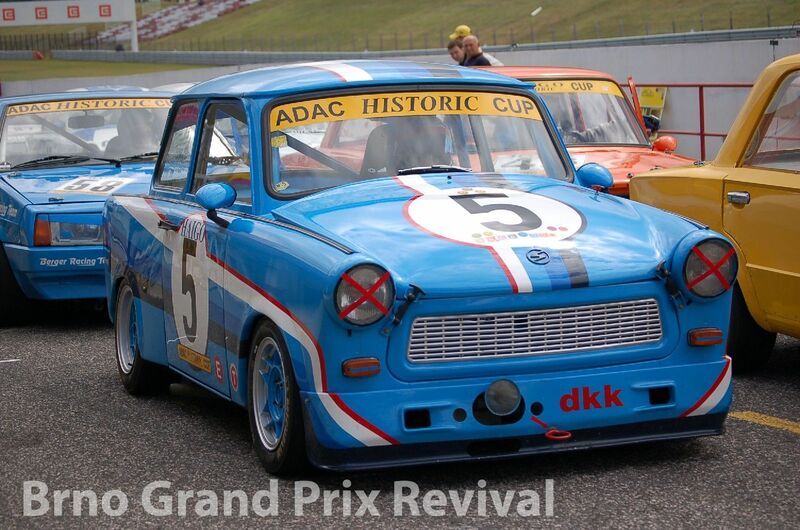 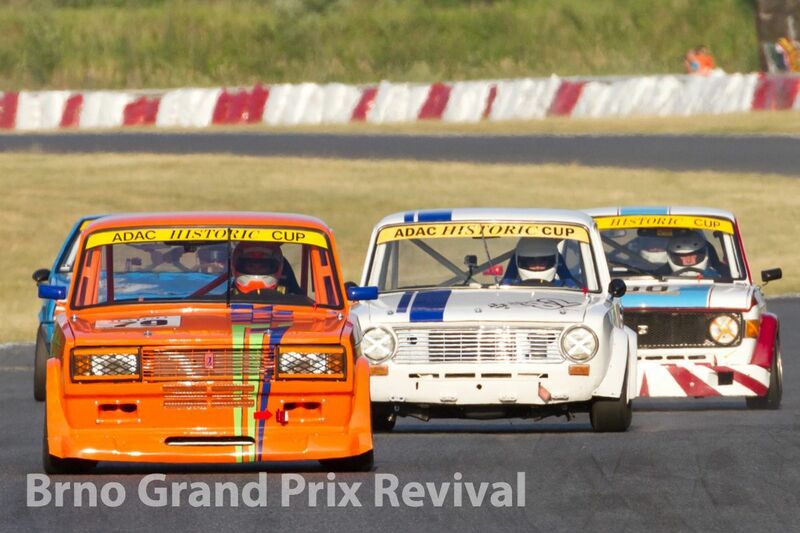 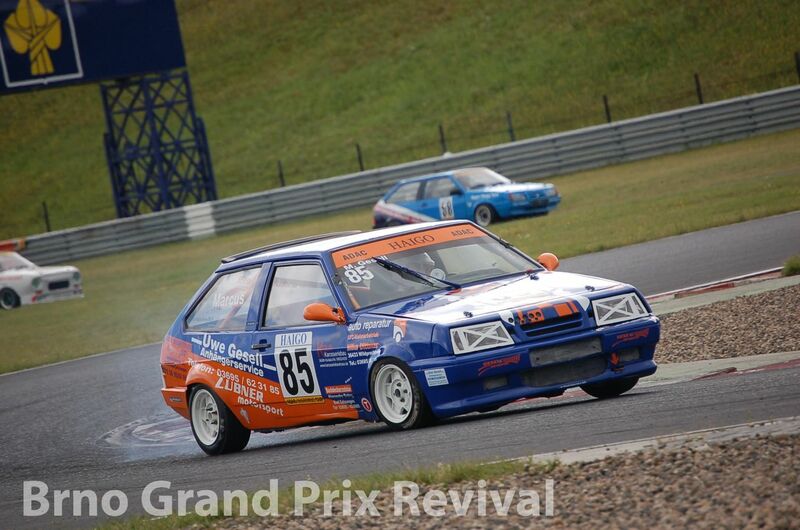 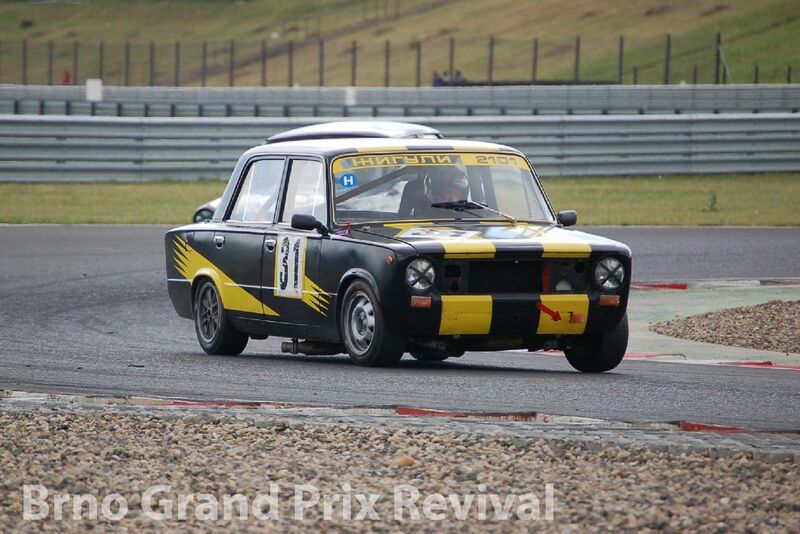 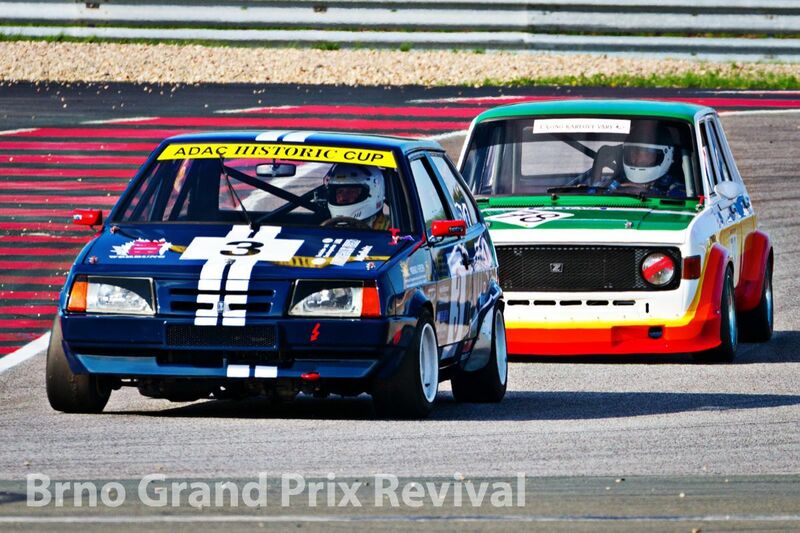 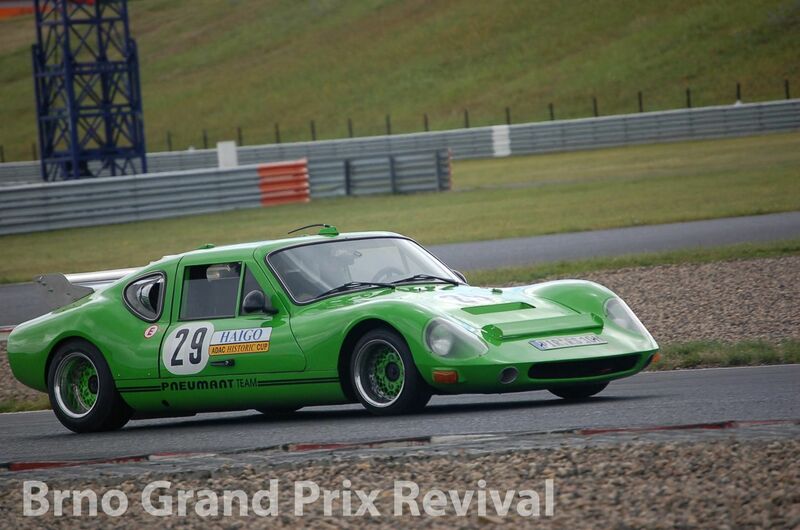 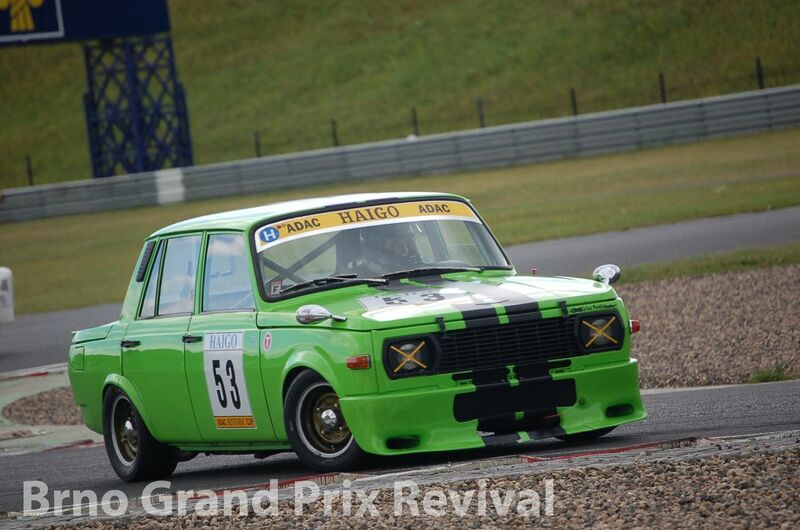 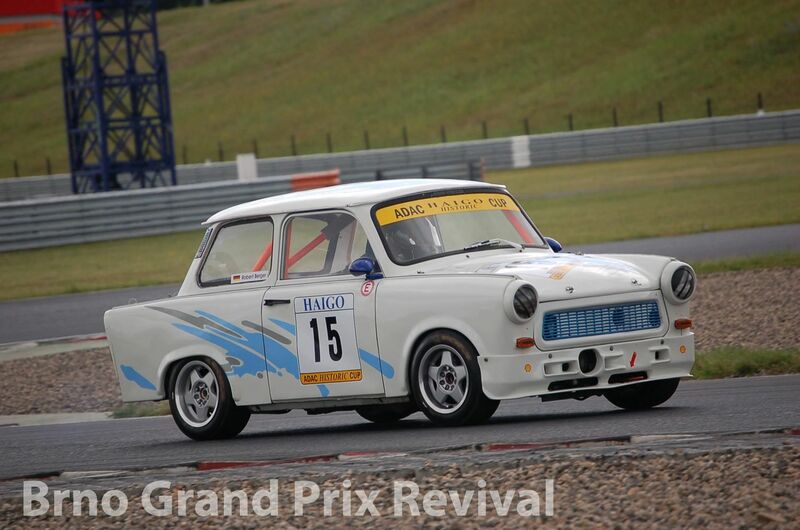 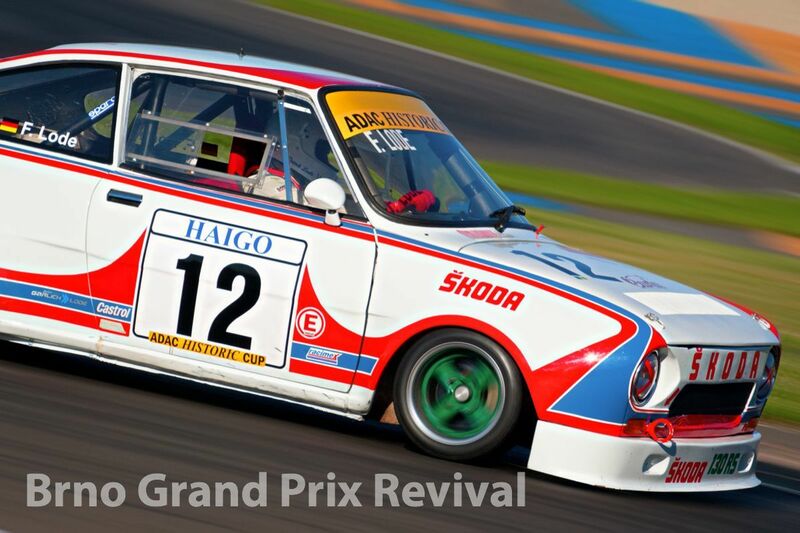 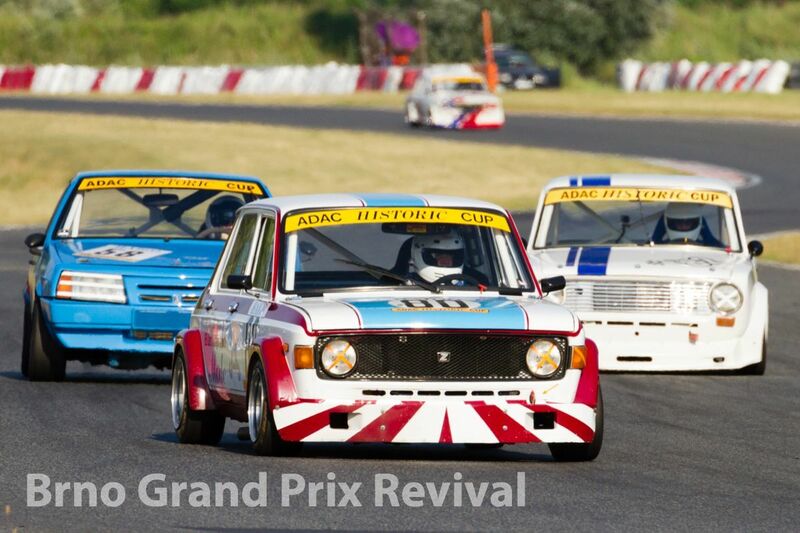 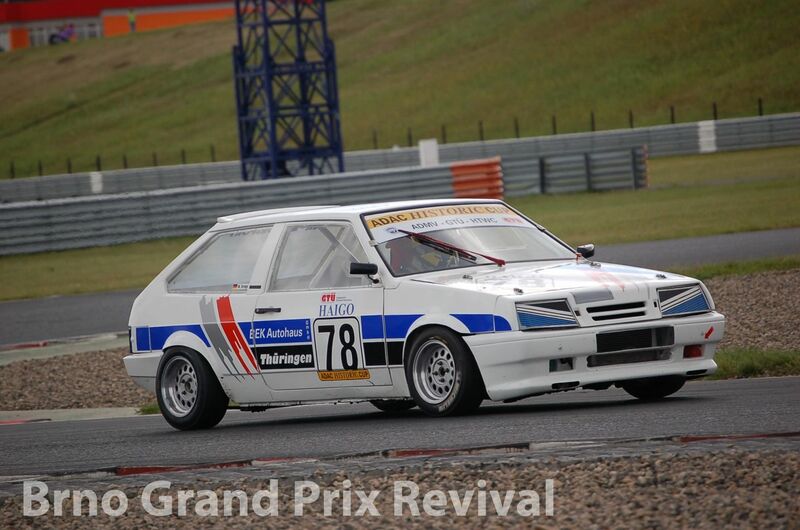 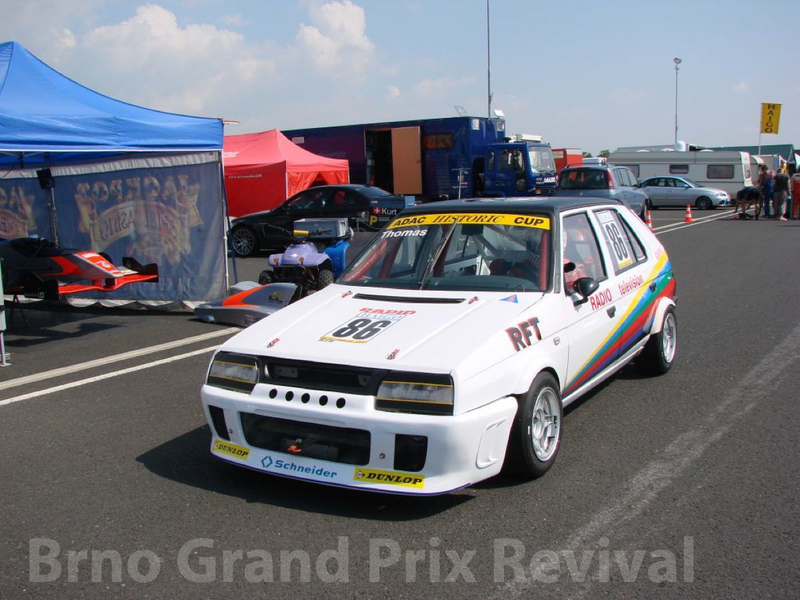 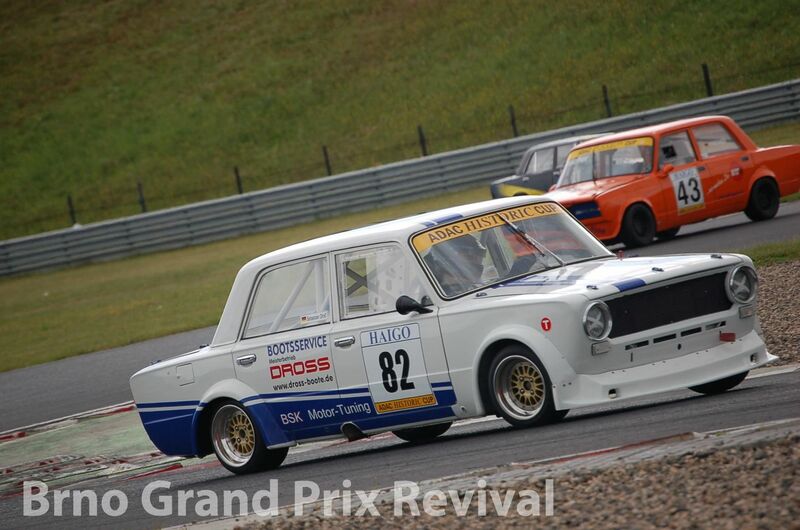 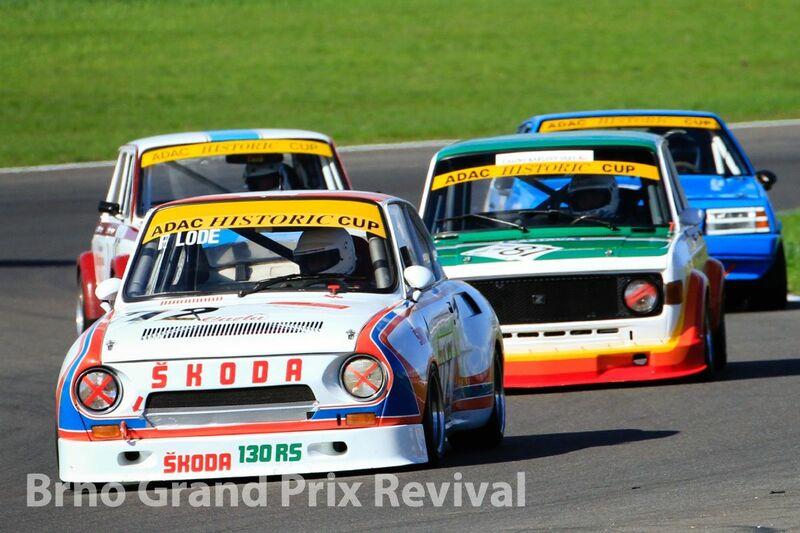 TW22 touring cars fitted with engines of 1300cc or less.